Free screening in Harlem, see Pompeii with Kit Harington of TV’s Game of Thrones | HarlemGal Inc. There is another free screening happening in Harlem on February 6 at 7 pm at Magic Johnson Theater. 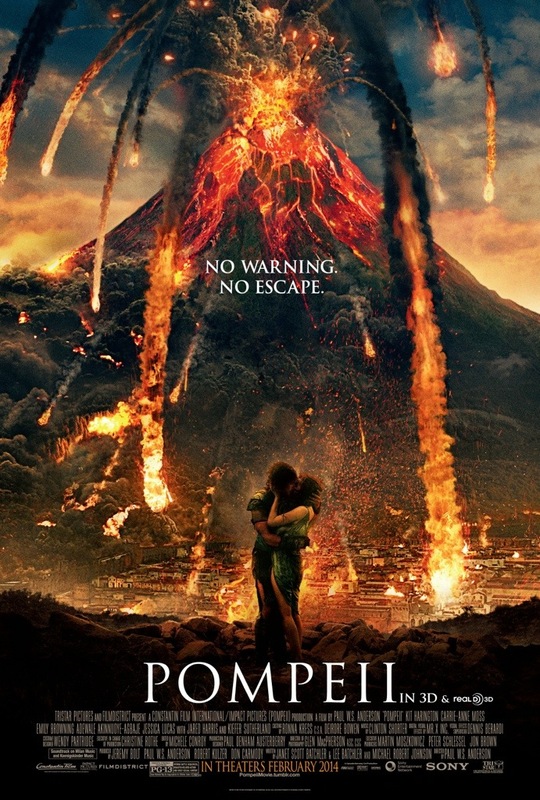 The movie is POMPEII. Kit Harington (TV’s Game of Thrones), Carrie-Anne Moss (The Matrix Series), Emily Browning (Sucker Punch, Lemony Snicket’s Series Of Unfortunate Events), Adewale Akinnuoye-Agbaje (Thor: The Dark World, GI Joe: The Rise of Cobra), Jessica Lucas (Evil Dead), with Jared Harris (TV’s Mad Men and Mortal Instruments) and Kiefer Sutherland (TV’s 24). It is directed by Paul WS Anderson (Resident Evil series). This entry was posted in entertainment, film, Free!, Harlem, Harlem bloggers, Harlem blogs, HarlemGal, Things to do in Harlem and tagged free screening, Harlem, Harlem bloggers, Harlem Blogs, HarlemGal, Magic Johnson Theater, pompeii. Bookmark the permalink.